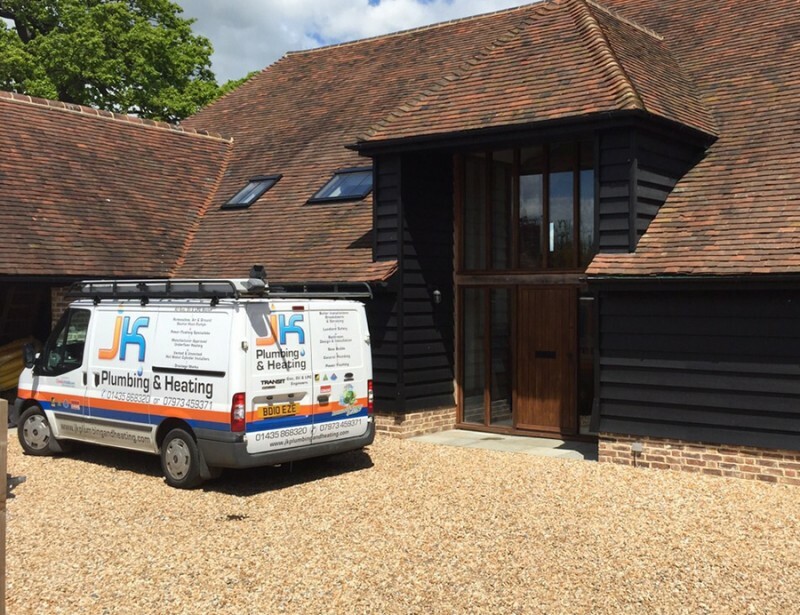 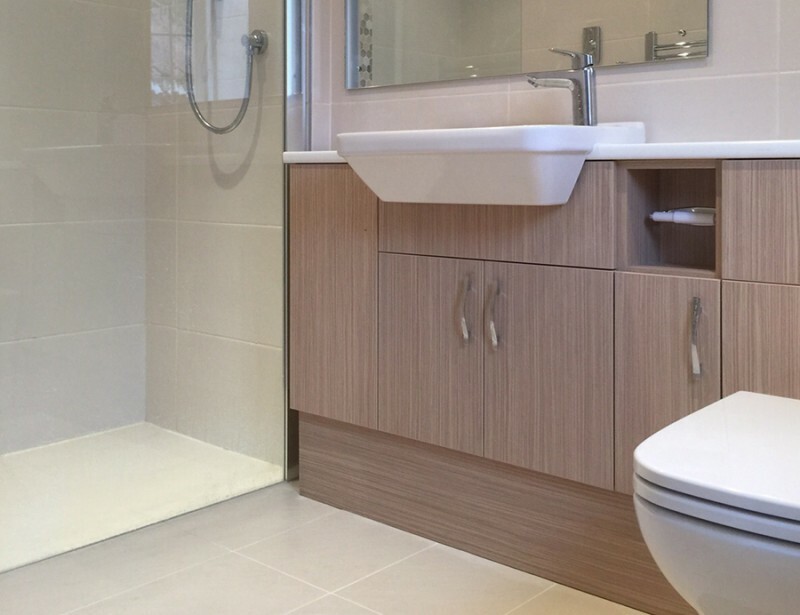 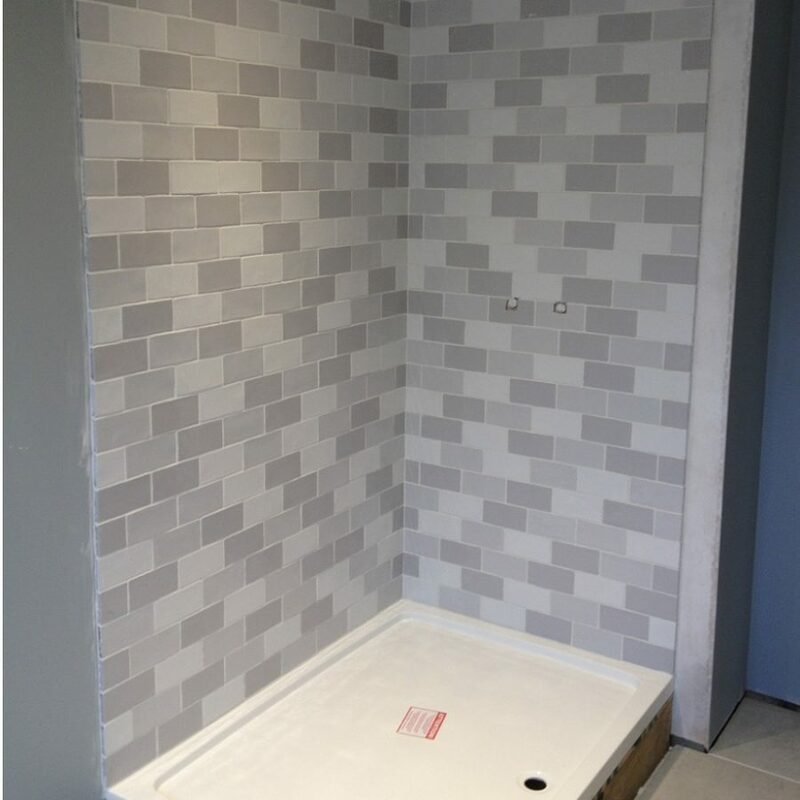 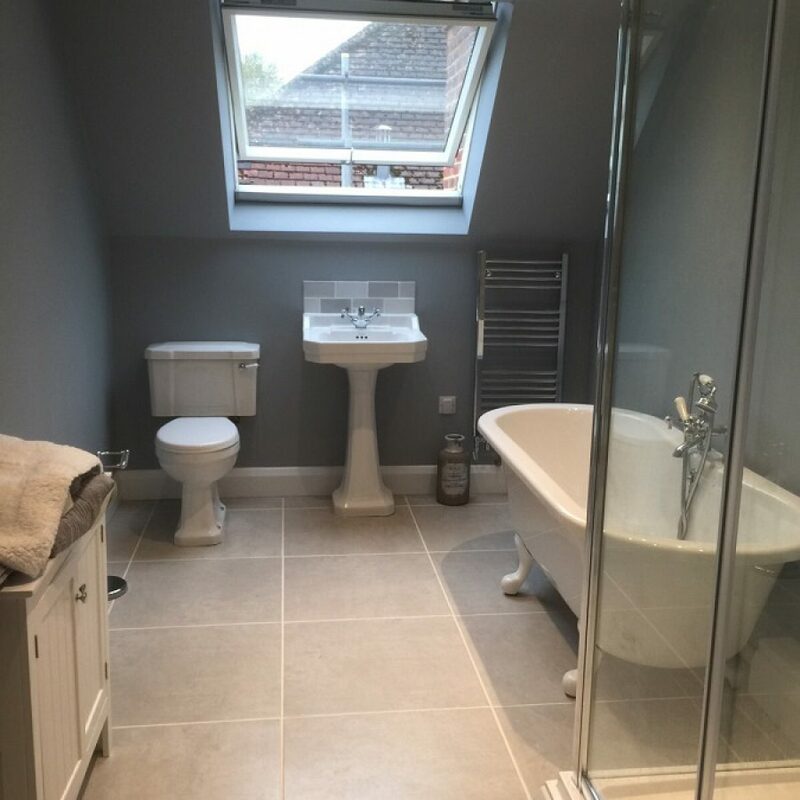 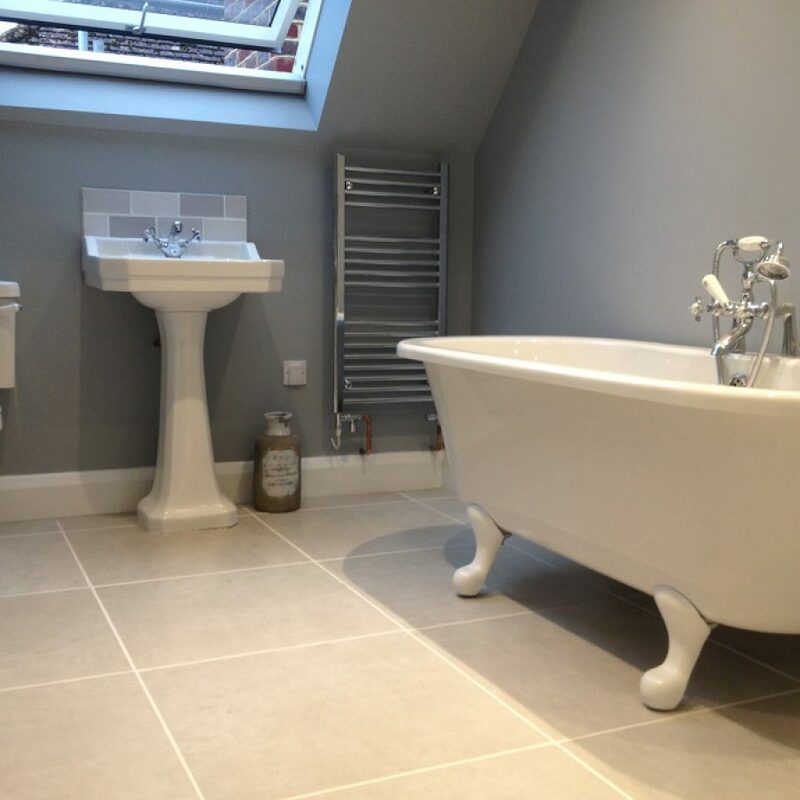 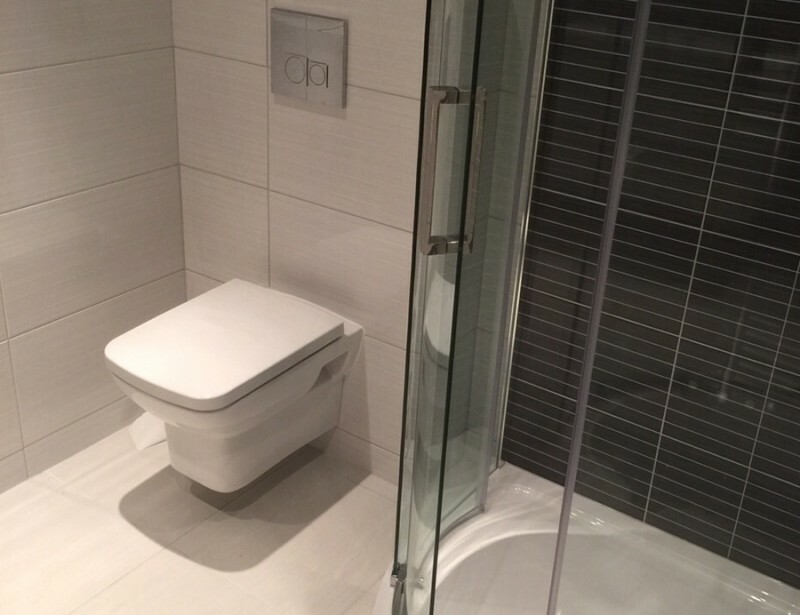 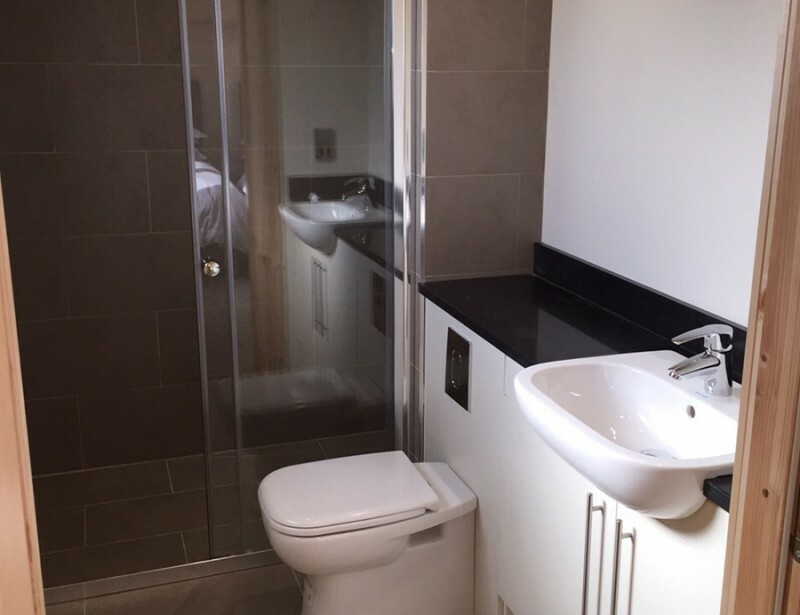 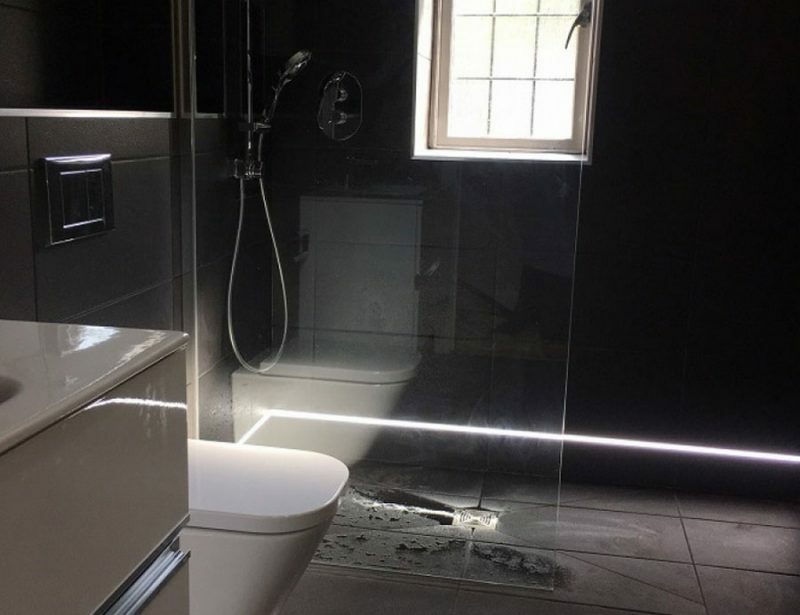 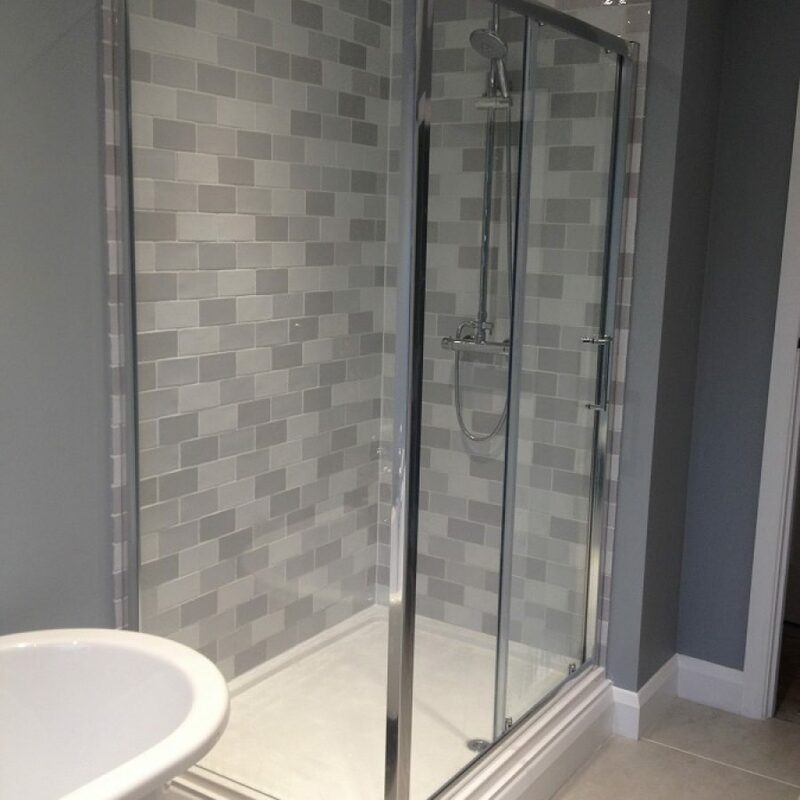 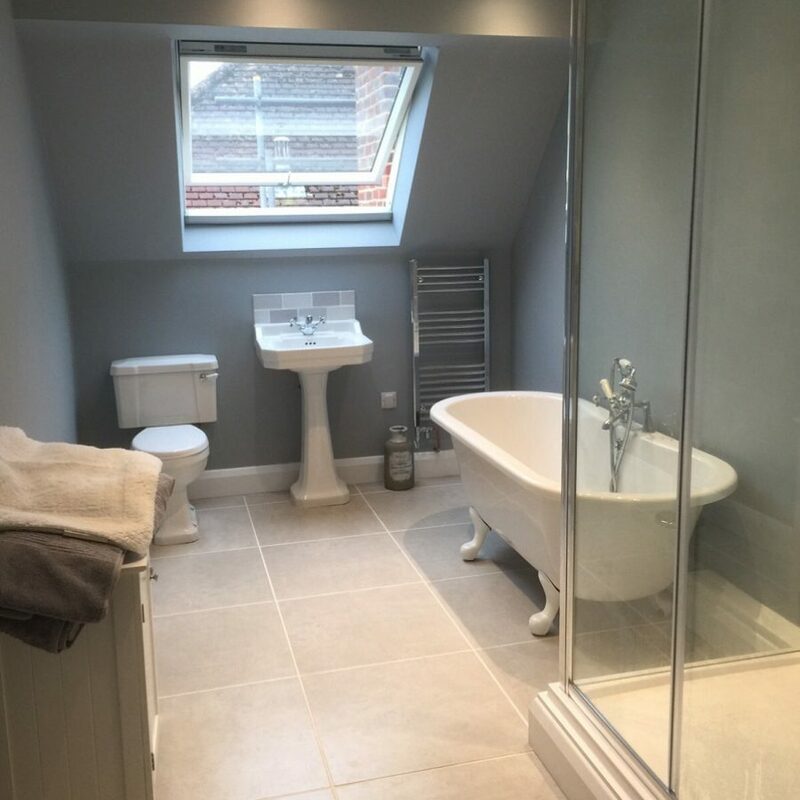 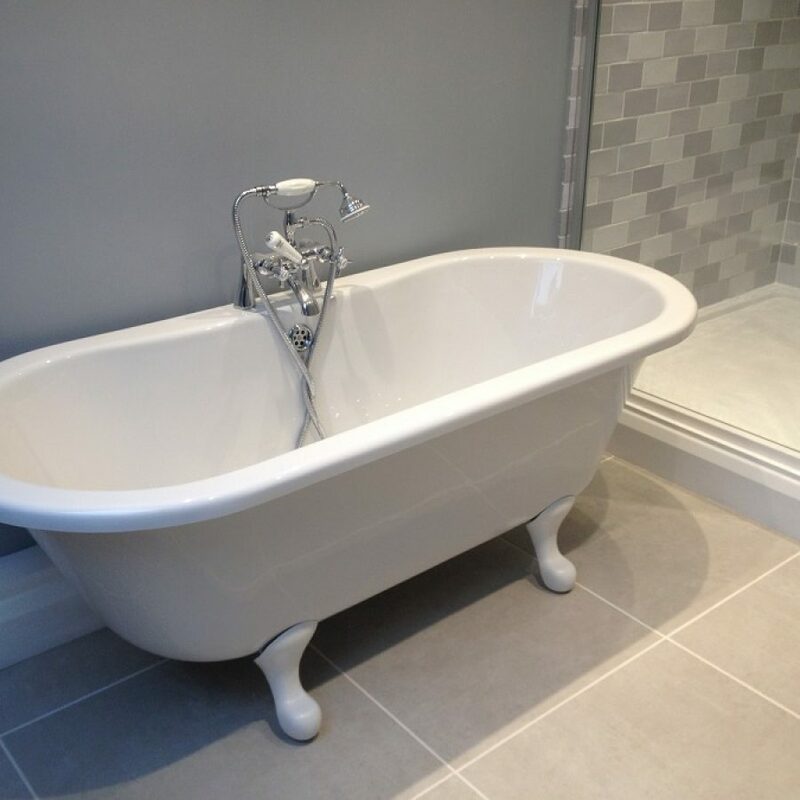 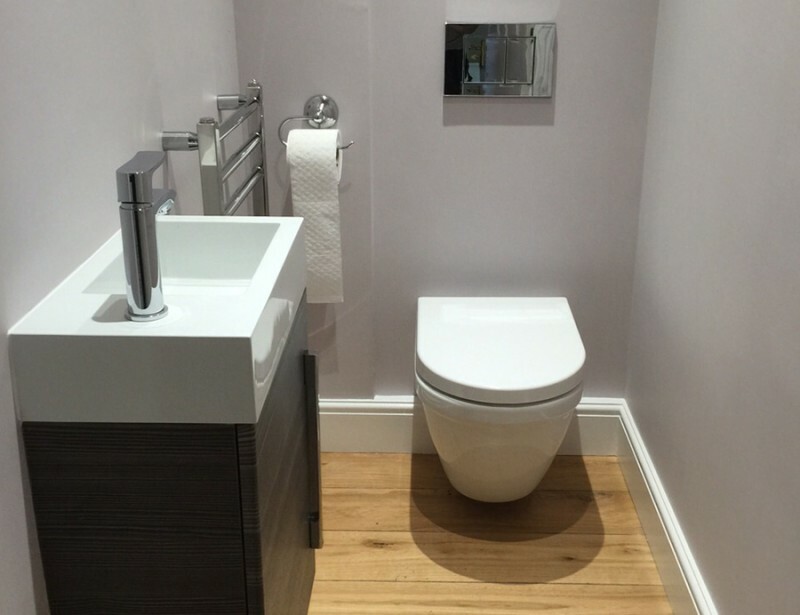 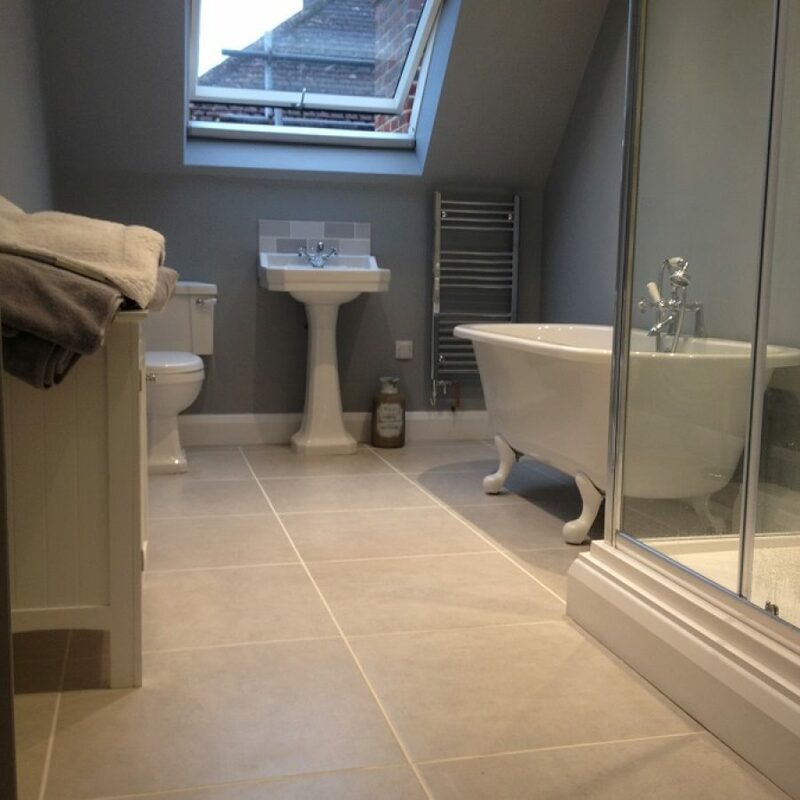 Working for M Carey Building we installed a new ensuite bathroom / shower room into this property in East Grinstead. 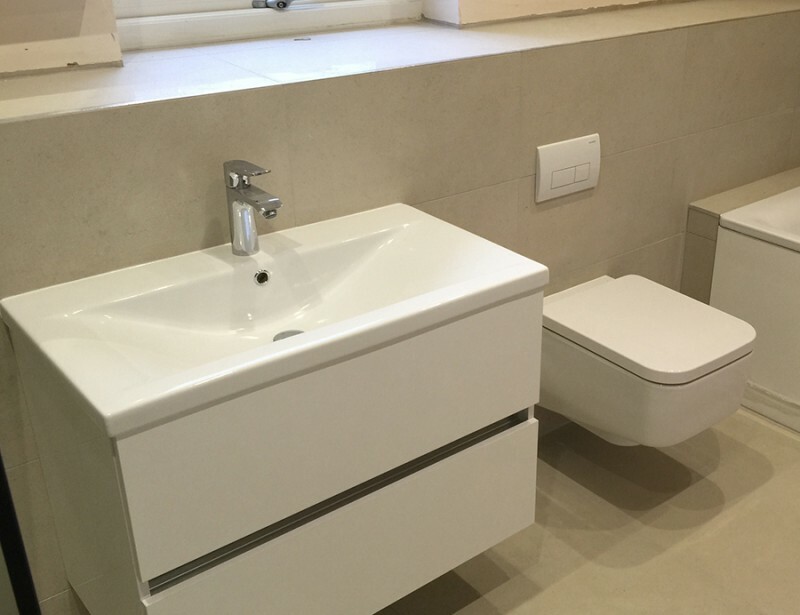 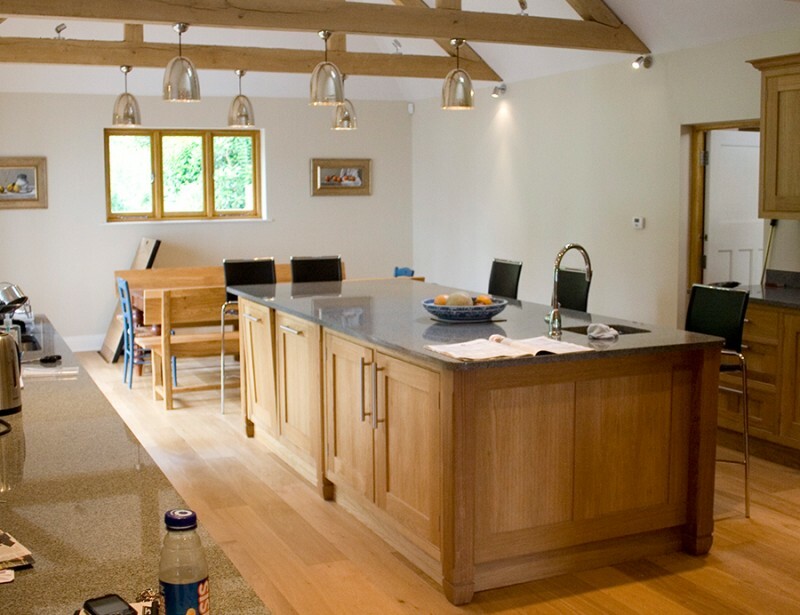 Various heating upgrades / alterations were also under taken whilst the project was on going. 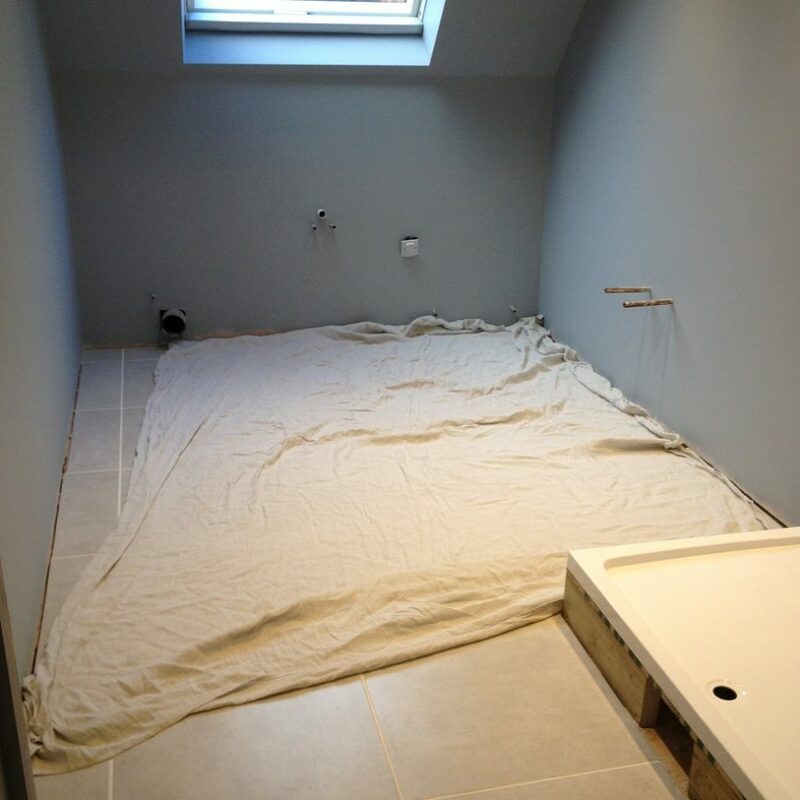 This bathroom was a good size to enable a usable space for the roll top bath and large 1200 x 800 Shower.